Focused on exploration and acquisition of existing production, as well as acquisition of oil and gas leases to pursue new exploration and drilling opportunities. 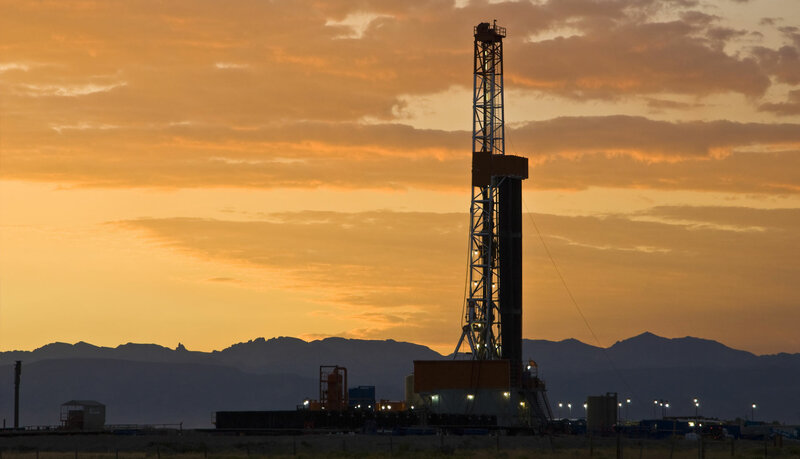 Alpha utilizes the expertise of our staff to identify drilling prospects and producing properties for acquisitions. Focused on exploration and acquisition of oil and gas leases to pursue new drilling opportunities. 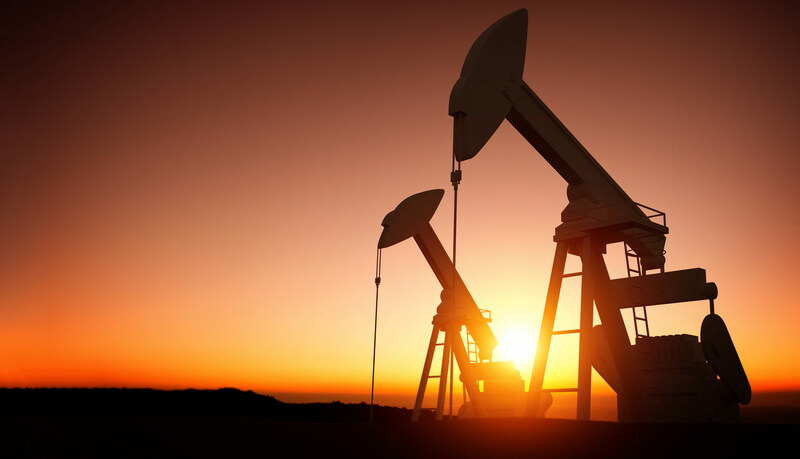 Established by a team of seasoned oil and gas industry professionals and asset managers to focus on acquiring Oil and Gas Leases and producing properties. 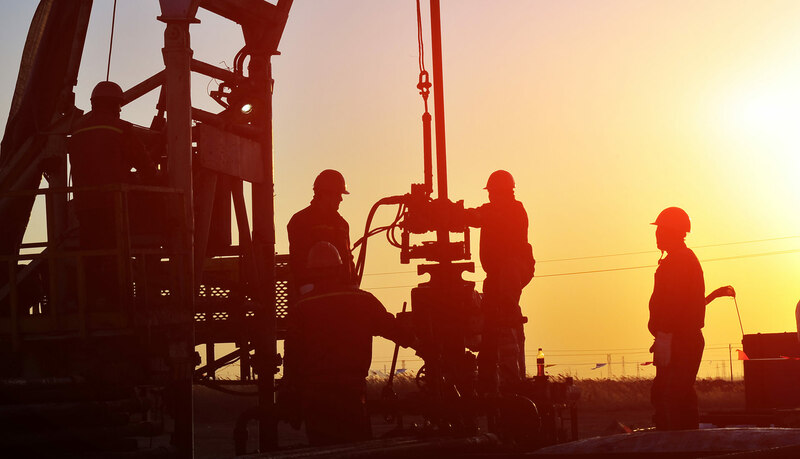 Alpha's business model is focused on acquisition of existing production, as well as acquisition of Oil and Gas Leases to pursue new drilling opportunities. 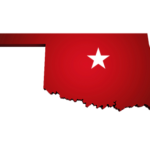 Alpha will expand its oil and natural gas acquisitions within the prolific Cherokee Platform located in Central Oklahoma. 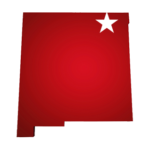 Alpha Energy, Inc. is a growing Oil and Gas company led by a team of seasoned oil and gas industry professionals, asset managers and financial representatives. In preparation for significant growth of the company, Alpha has established a multi-faucited financial investment opportunity which is available to certain qualified investors. Mr. Lepin has 30 years of experience in corporate finance management with oil & gas exploration and production companies. He has experience in all areas of oil & gas to include accounting, startup operations and general management. Mr. Flynn is a graduate of Georgetown University School of Foreign Service (B.S.F.S. ), a graduate of Georgetown Law Center (J.D.) and a graduate of George Washington University National Law Center (LL.M). He is a high profile attorney with expertise in International Securities. Ms. Kellogg has 28 years of Accounting experience 23 of which are in the Oil and Gas industry. Her experience is in the areas of Financial Reporting both public and private, domestic and international, Operations Accounting and Software Implementation. Mr. Nummi brings over two decades of professional compliance and regulatory experience. He has been counsel to the Securities and Exchange Commission serving as senior counsel to the office of compliance inspections and examinations. 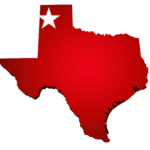 Providing investment opportunities in one of the most prolific oil and gas producing regions in the United States. Alpha Energy focuses on balancing conservative low-risk development drilling with high-potential exploration projects. 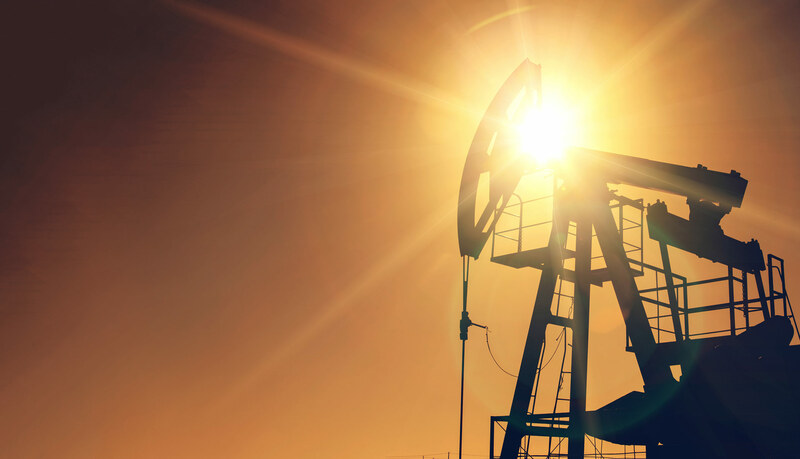 We’ve been investing in oil & gas and creating value for over 30 years.